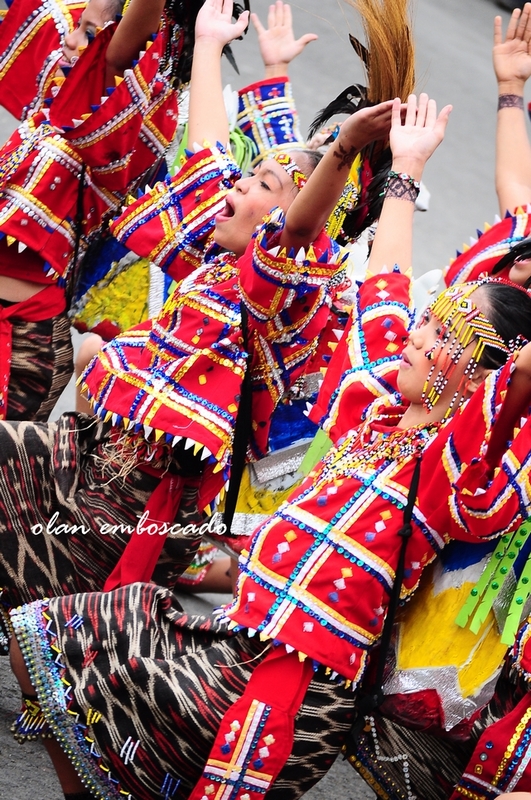 TEN TRIBES, ONE VIBE. 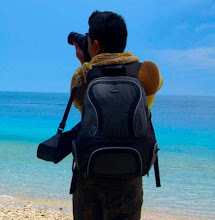 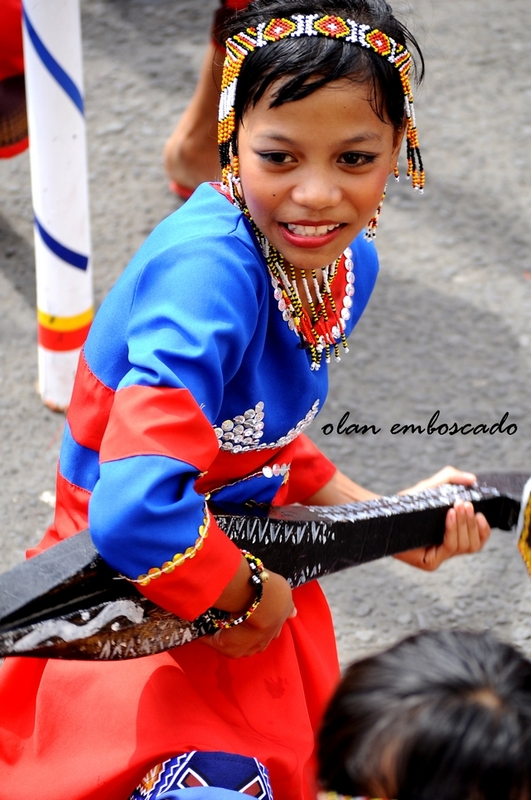 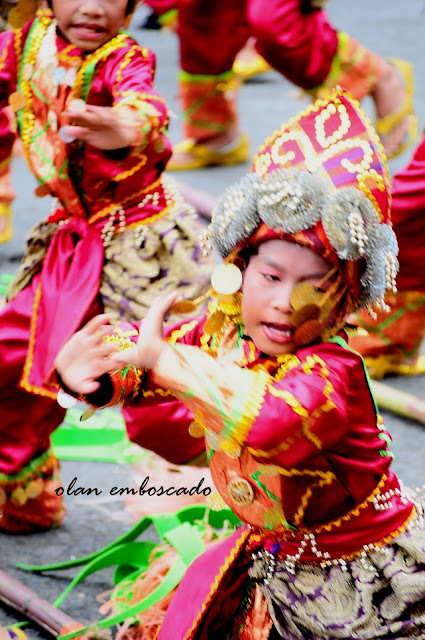 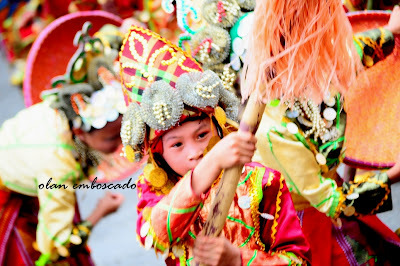 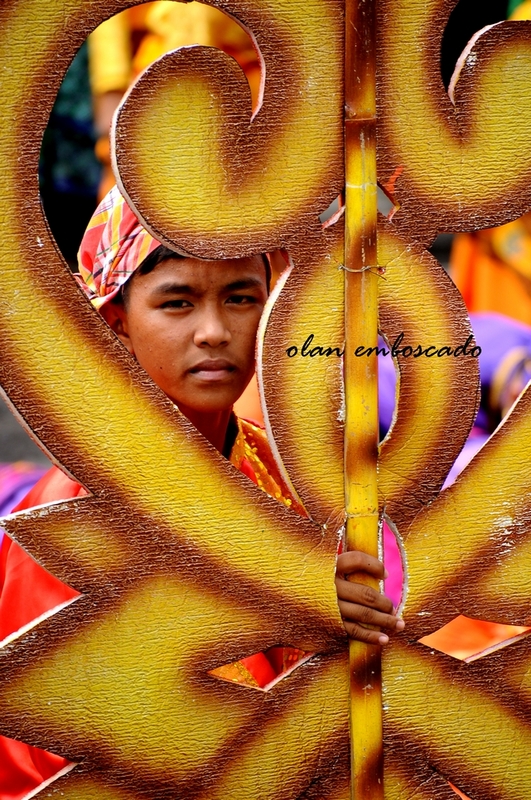 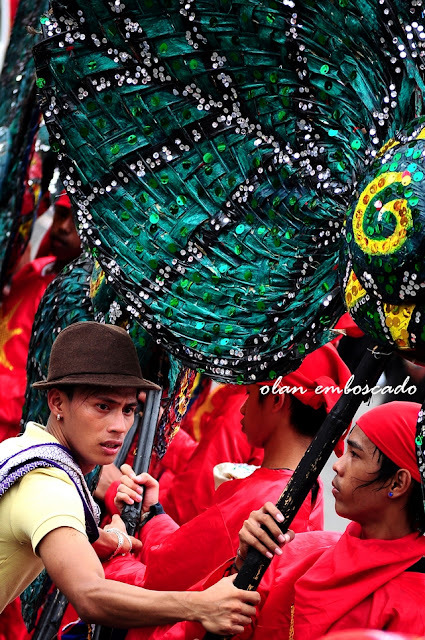 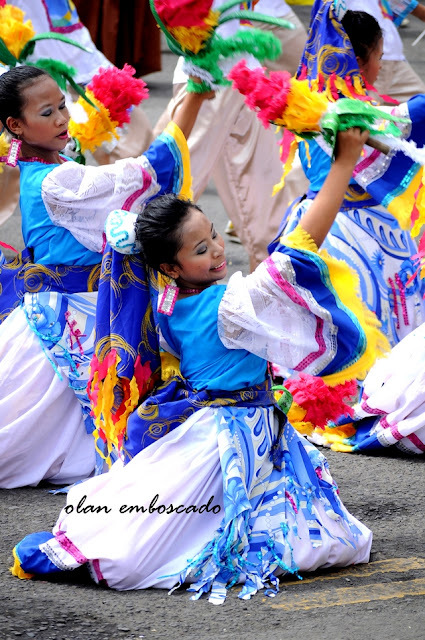 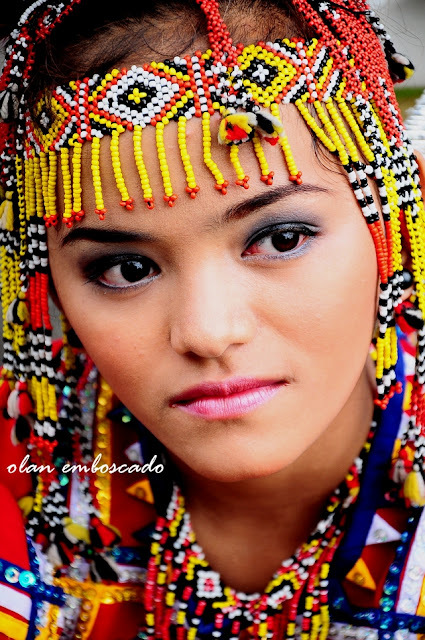 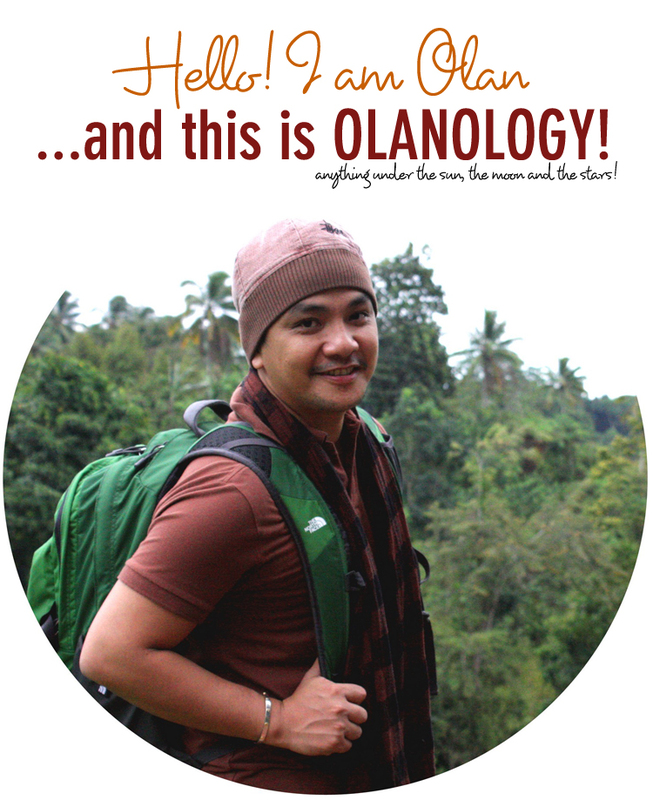 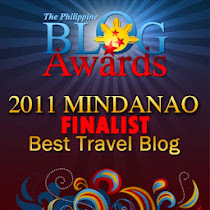 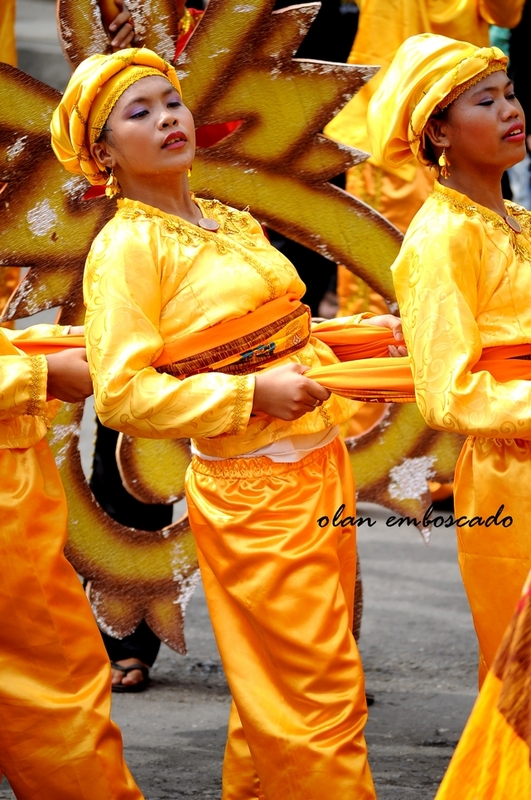 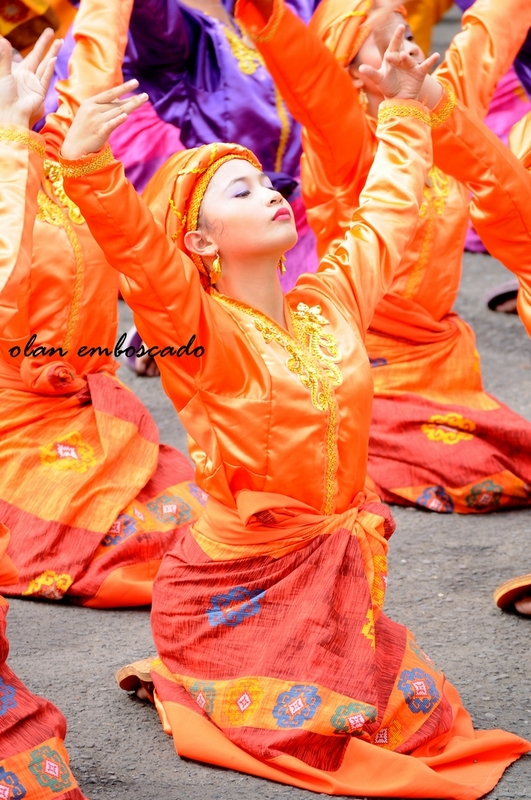 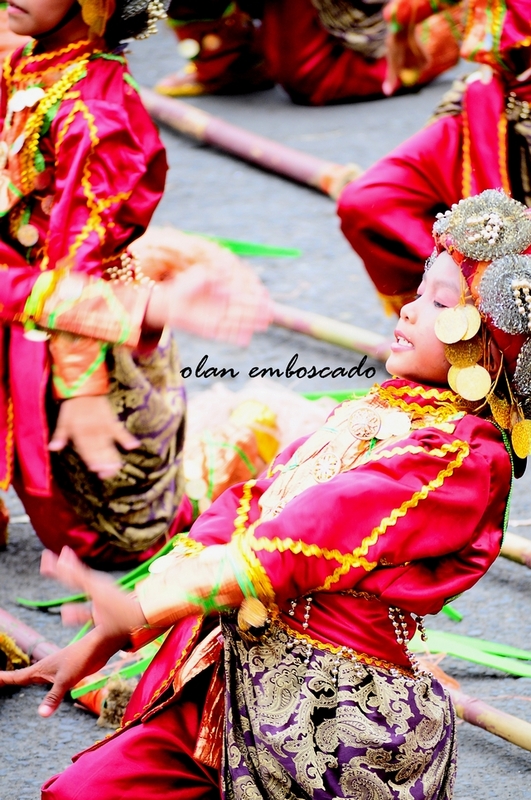 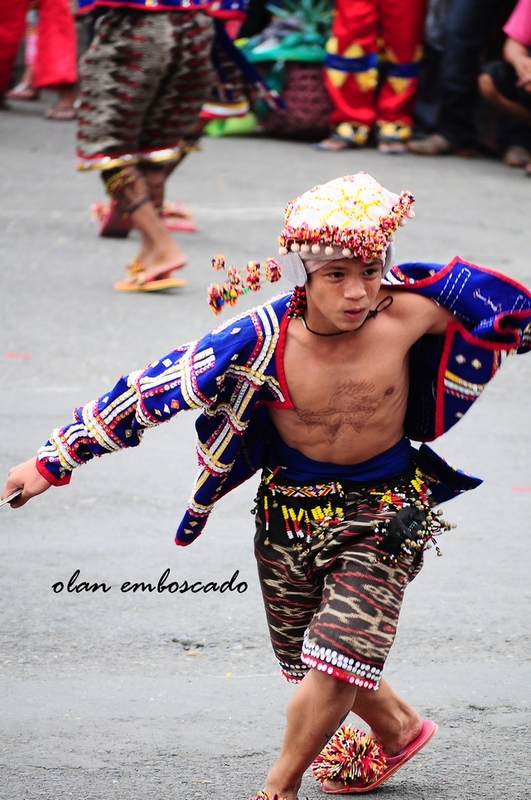 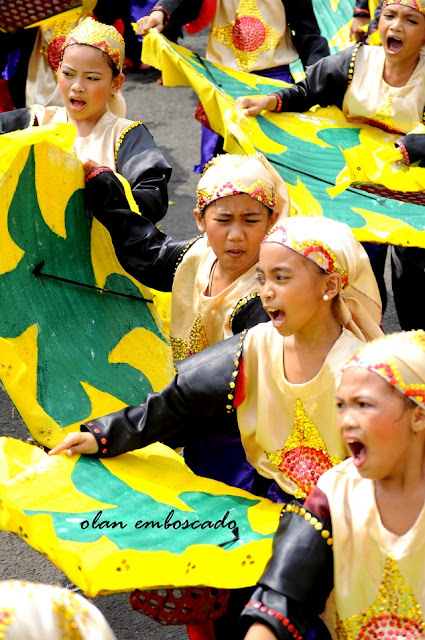 The vibrant colors of the festival clothed the whole City of Davao. Street dancing proved to be the highlight of the affair where vivid colors of the performers and the reverberating drum beat put the everyone in jovial spirit. TEN TRIBES, ONE VIBE. 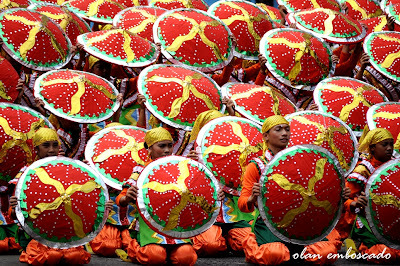 Indeed, a spectacular festivity worth to share!